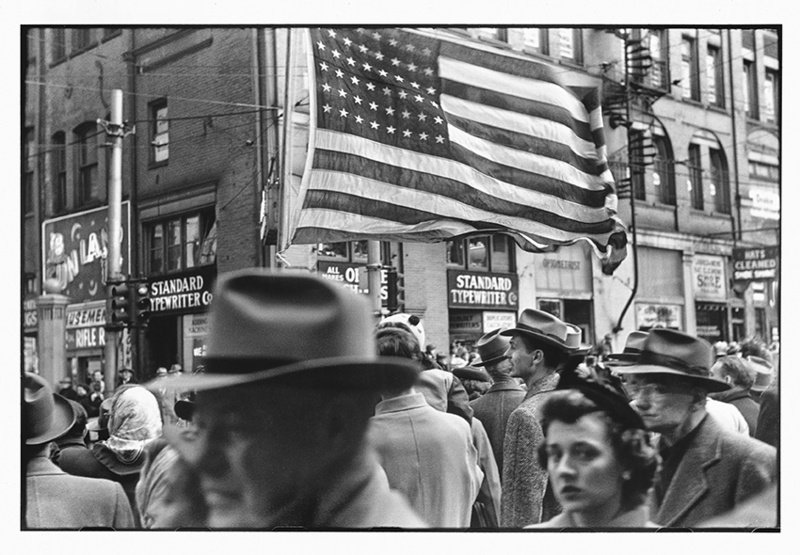 Congratulations to Elliott Erwitt whose exhibition Pittsburgh 1950 has just opened at ICP in New York. This is the first time that Elliott’s first project, shot for Roy Stryker when he was just 22 years old, has been exhibited in the US. You can buy a copy of Pittsburgh 1950 here.